Hallman Foundry subscribes to the philosophy of continual improvement meaning all of our processes and products are continually evaluated and improved in terms of productivity, resources used, resultant quality, and other relevant aspects. 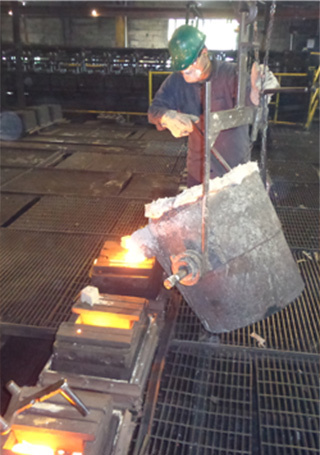 Hallman Foundry employees are trained on Foundry Practices, Foundry Machine Operation, Safety, Inspection Procedures, and General Quality Principles and Procedures. This training gives every employee a better understanding of the overall casting process and enables them to make adjustments where needed and as necessary. If a casting does not meet a customer’s specifications, select employees are empowered and expected to quarantine product and initiate a quality review via direct supervisor and/or quality personnel. 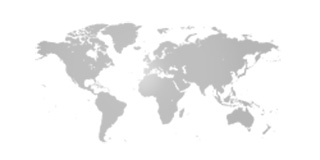 Additionally, Hallman Foundry proudly employs members of the American Foundry Society. 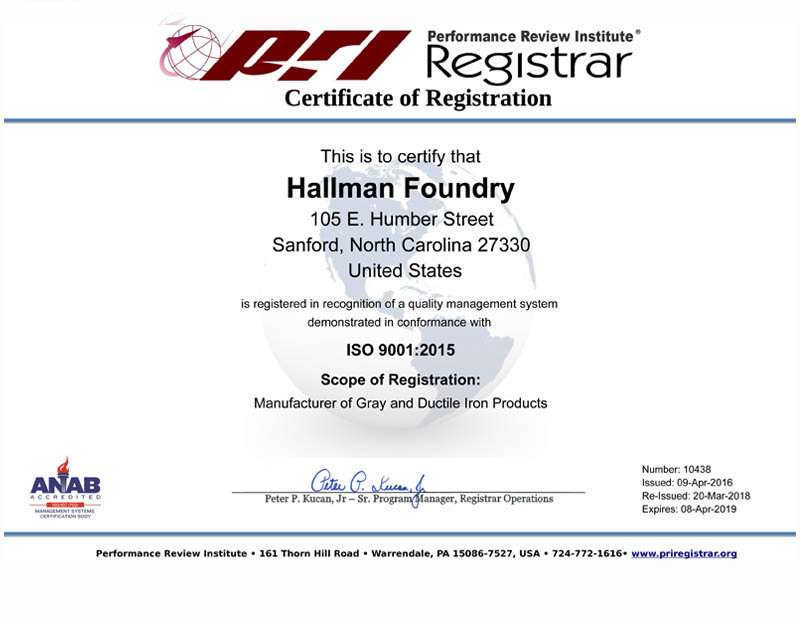 Hallman Foundry is ISO 9001 certified. 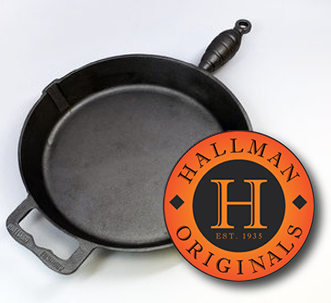 The ISO 9001 system enables Hallman Foundry to cast Quality, Performance, and Confidence into every product. Hallman performs material testing for all incoming and outgoing inspections in efforts to detect impurities in the material. Hallman significantly improves their analytical performance and achieves higher performance results with increased speed and accuracy.